A dental implant is a root device, usually made of titanium and used in dentistry to support missing teeth restorations resembling a tooth or group of teeth. 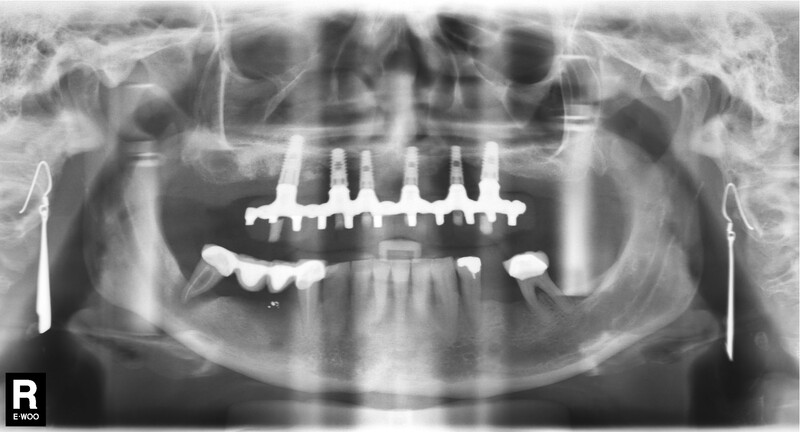 Dental implants function and appear like natural teeth, because the dental surgeon places them within the jawbone. The implant then fuses with the bone in a process called osseointegration. Only qualified implant dentists should perform this dental procedure. 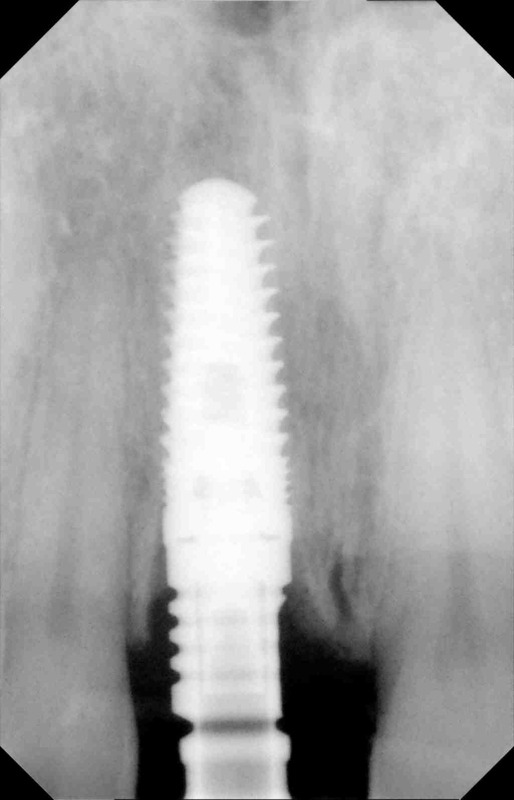 Not all regular dentists can do place implants, because it involves precise surgery in order to insert the implant successfully. Dental implant are the most widely accepted method of teeth restoration today. Not only will this technique enable you to get your smile back, you will also have teeth that function just like your own normal teeth with no future discomfort. In addition, the implant will last for a lifetime with proper care, normally a period of between twenty to thirty years or even more. 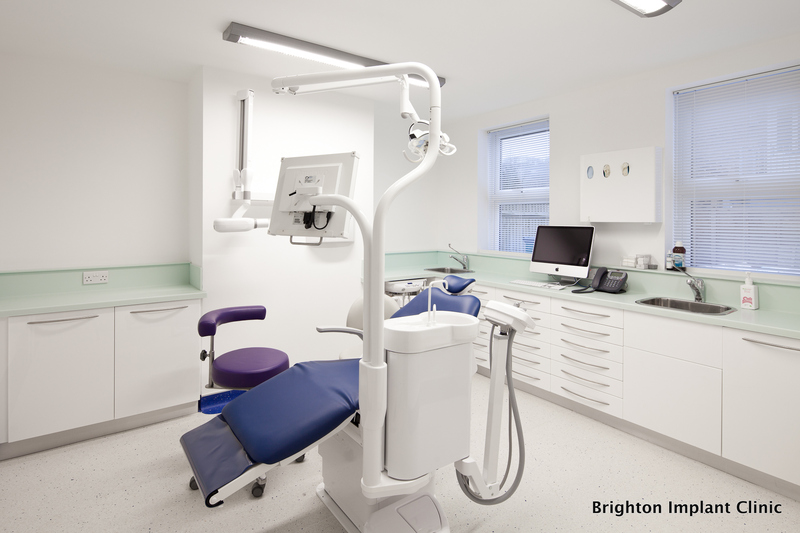 As advised by practitioners from the Brighton Implant Clinic, an implant dentist should be highly qualified and undergo all the required training. Most dental programs do not recognize implant dentistry as a regular subject in a typical dental health course. Instead, they offer it as a postgraduate course for dental students who wish to specialize in that specific branch of dentistry. An implant dentist should take an implant course to qualify to carry out the procedure. To add to their personal qualifications, a dental implantologist should register with professional bodies and be an active member. Some of the best-known professional dental bodies include the British Dental Association and the Association of Dental Implantology. Implant dentists should be highly skilled and they should maintain their expertise through practice and continual education. 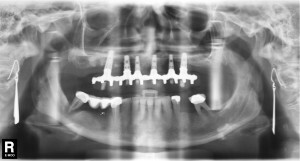 An experienced dental implant dentist should complete a number of successful implants. This guarantees the dentist is well conversant with the procedure and they have the skills to deliver the highest possible dental implant treatments. It is also important for the implantologists to have sophisticated equipment and facilities to carry out the procedures; this ensures they offer long lasting solutions to the current and emerging needs of the patients. Those who seek to procure dental implants to restore lost teeth or for cosmetic purposes should carefully select the practitioner to do the implant procedure. Only an expert in the field should carry out this precise surgical operation. Careful research of implant dentists before you choose the one to perform your implant treatments will help you avoid potential health complications.